Helios® weather analytics from Harris Corporation provide fast and accurate local ground weather intelligence to assist organizations with real-time decision making. Helios analyzes content from thousands of existing public and private video cameras, providing immediate confirmation of ground weather condition changes at a detailed local level. Helios analyzes imagery from thousands of existing public and private video cameras using a combination of machine learning and traditional image science to instantaneously identify and classify changes in weather conditions. With validated analytics at greater than 90% accuracy, Helios is the only image-based real-time, localized ground conditions change notification system on the market today. Current customers are using Helios data to improve weather forecasting models, augment traffic routing and logistics planning, and support navigation for next generation autonomous vehicles. With an extensive network of over 30K cameras from multiple providers, Helios has hyperlocal coverage in all 50 states in the US and is growing quickly across Canada and Europe. The Helios Explore web app provides on-screen visualization capabilities to get the complete weather picture. Our interactive map interface allows you to browse live imagery from the vast camera network, view real-time weather alerts from the National Weather Service, and view traditional weather sources such as radar and cloud cover. With access to the full Helios API, you can also perform powerful searches and save imagery using recordings or collections, all from your desktop or mobile device. Our easy-to-use JSON API provides full access to all Helios data sources, so you can incorporate the weather data you need into your own applications. Users can perform powerful queries using textual, spatial, and metadata filters. Live and archived camera imagery, current and historical weather observation data, and real-time alert data are all available with a few simple queries. 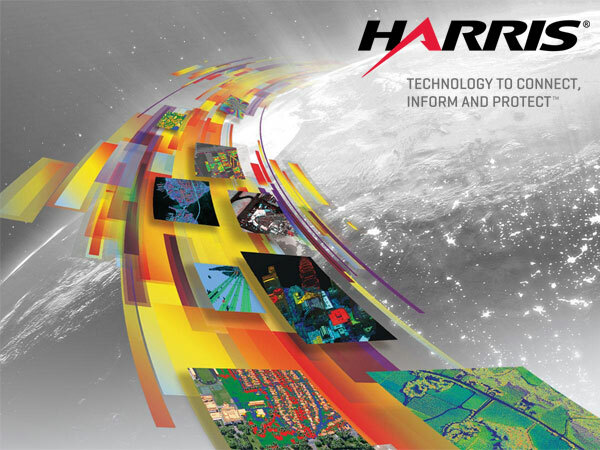 Harris has over 50 years of experience providing innovative geospatial and environmental solutions to our customers. Helios expands this expertise to offer novel derived weather data and analytics for the entire weather enterprise. Get a trial account and API key to start exploring Helios data. Harris and Helios are registered trademarks of Harris Corporation. © 2018 Harris Corporation. All rights reserved.